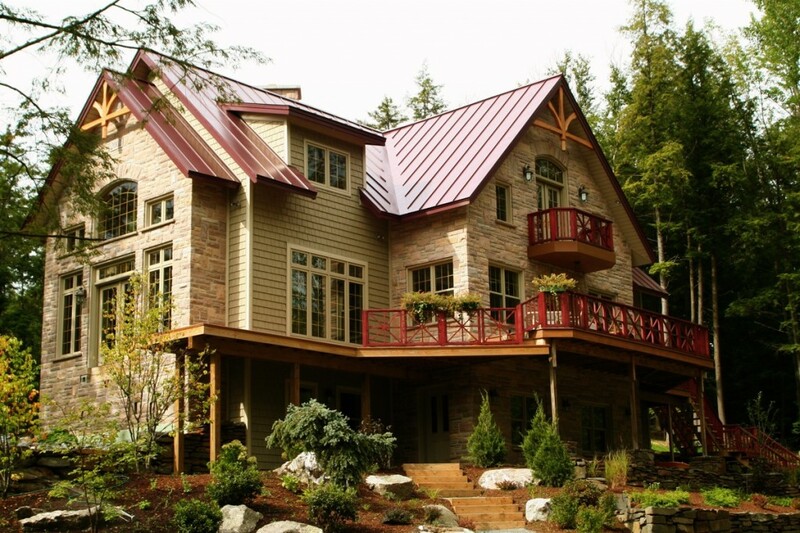 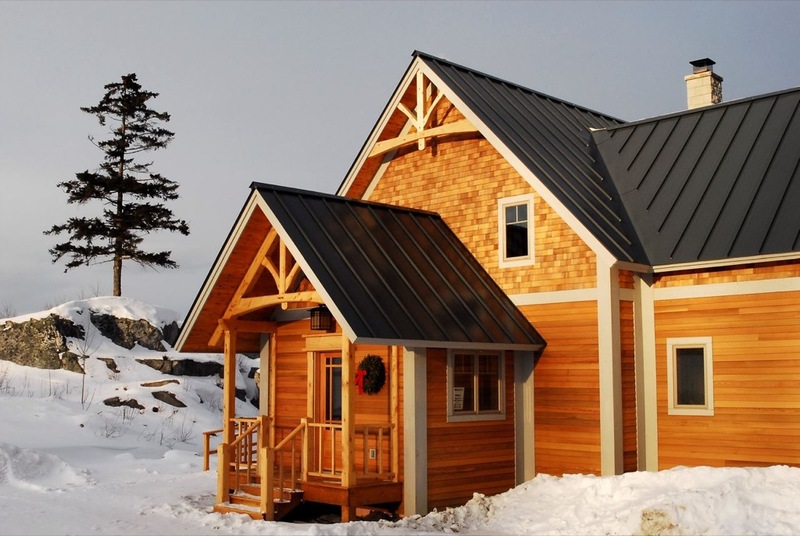 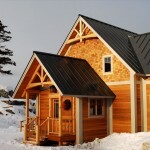 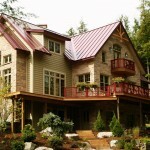 Makaio Maher, master builder and owner of Green Timber Works, brings fifteen years of experience to exquisitely craft one of a kind custom homes, and other projects. 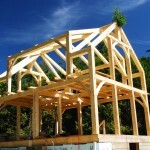 From restoring and renovating old timberframes, to creating new homes and barns, Green Timber Works will be invested every step of the way in your project from design to finish. 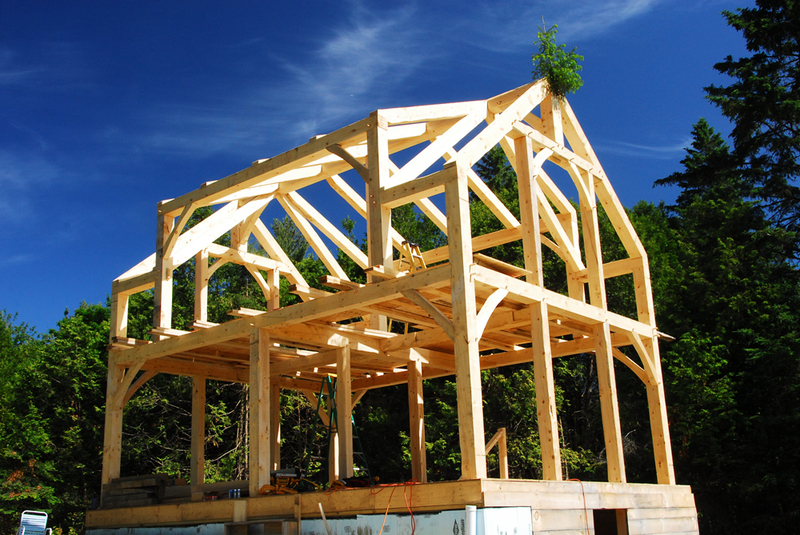 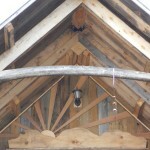 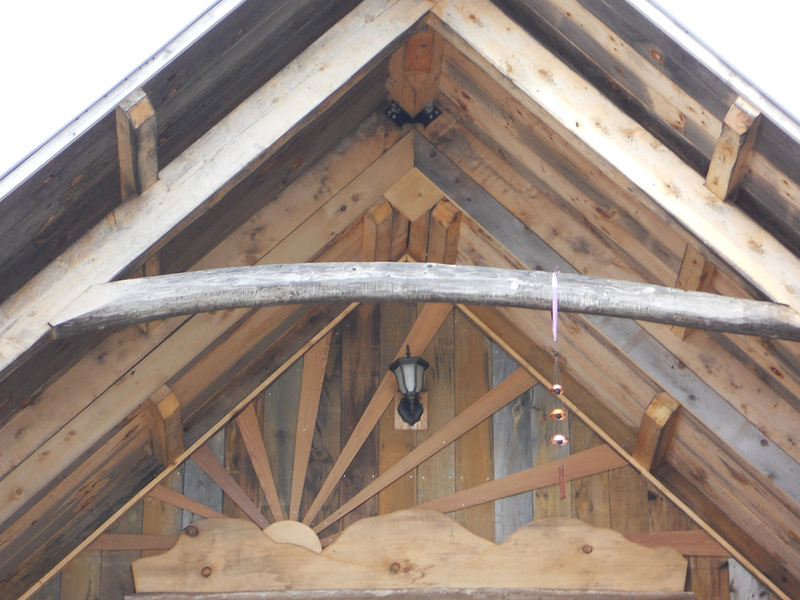 We have experience in many facets of construction using locally harvested and milled wood from the Northeast Kingdom of Vermont, including custom cabinetry and built in furniture, pavilions, decks, greenhouses, straw bale construction, renovations, and small scale excavation.